Based in Falmouth Cornwall, Fibrefusion Limited is a company dedicated to manufacturing high quality composite flat panels and providing sub-contract CNC routing and waterjet cutting services across Cornwall the South West and UK. 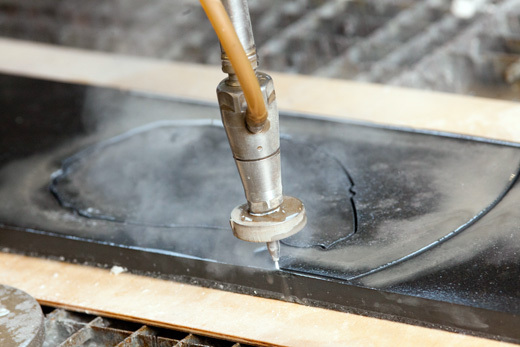 Fibrefusion offers a fast turn-around and cost effective cutting and profiling service suitable for shaping almost any material from foam or wafer thin glass to very thick steel or granite. 3m by 2m cutting area. 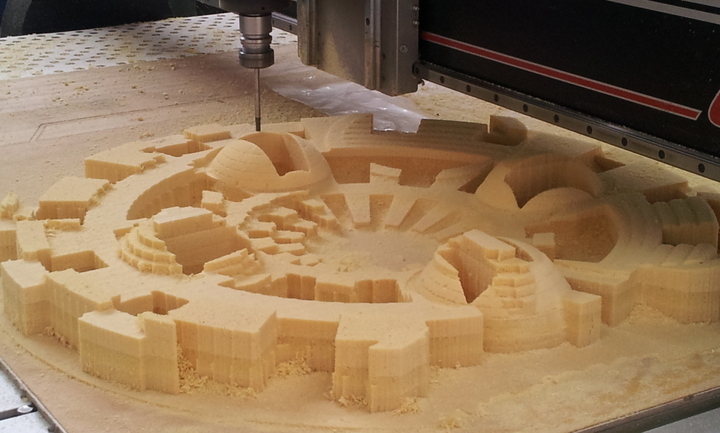 Fibrefusion also have a 2m by 3m CNC Router capable of rapidly machining or profiling foam, plastic, timber and some softer metals like aluminium or brass. We cut our own laminated sheets or clients' materials to a very high tolerance. Fibrefusion make mainly flat but occasionally shaped panels from glass fibre, carbon fibre and other high-performance fibre reinforced resins for a variety of industries and clients. The versatility, strength and aesthetic properties of composite materials lend them to a wide range of applications and environments from packaging and medical equipment to aerospace, motor sport, and yachting. Fibrefusion can make up your laminate and accurately cut it to shape. A one-stop shop. 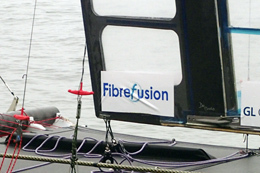 "I have been using the services of Fibrefusion for many years now. The nature of my work, and indeed our products, demands that my suppliers are experts in their field and give me excellent quality, short lead times and good value. Steve Neal and his friendly team exceed these expectations, and I intend to continue using their skills and knowledge well into the future."